trusted tablets Bangkok, together with Chiang Mai up north, are the main culinary destinations in Thailand. You can eat your three meals a day all year around without even entering a full-fledged restaurant. 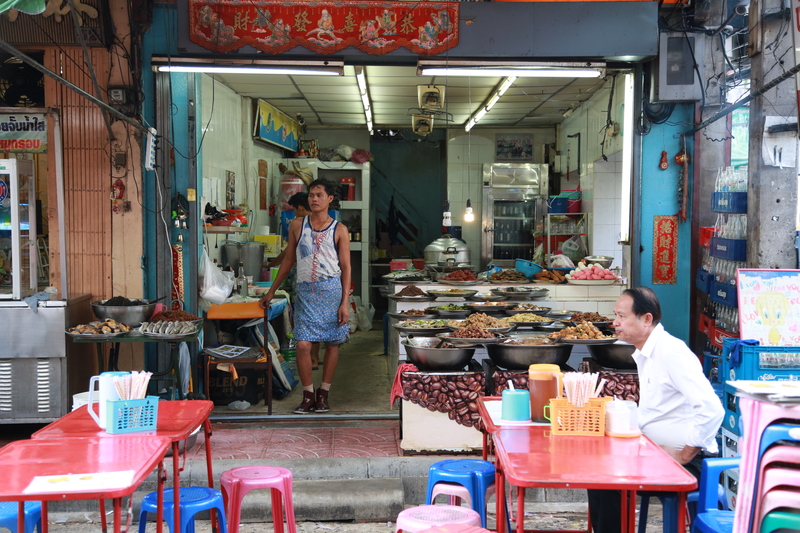 Even the most remote spots in Bangkok will feed you well without a concern on the variety. It’s all there, on the streets, awaiting your order. And Bangkok food map will take you there. here You have the itinerant street food vendors hawking hot and cold snacks, the successful food carts that have moved up in the hierarchy and bought a classic shop house, or the khao gaeng vendors selling their pre-cooked curries displayed in a colorful symphony on a basic table. They’re all attacking your senses, day and night. After all it’s Bangkok; claimed by many to be the best street food destination in the world. Most street food vendors sell made to order dishes, like noodle soups and stir-fried dishes made in a couple of minutes. All of them do take away, and many have a few tables and plastic chairs for a quick sit down. A favorite street food cart of mine is Ah Oh Bangrak at Soi Charoen Krung 72/4. They have plenty of stir fried dishes, including swim bladder and hoy jaw – minced pork mixed with shrimp and wrapped in bean curd before it’s deep fried. But not everything on the streets is freshly made. Some vendors specialize in pre-cooked food. 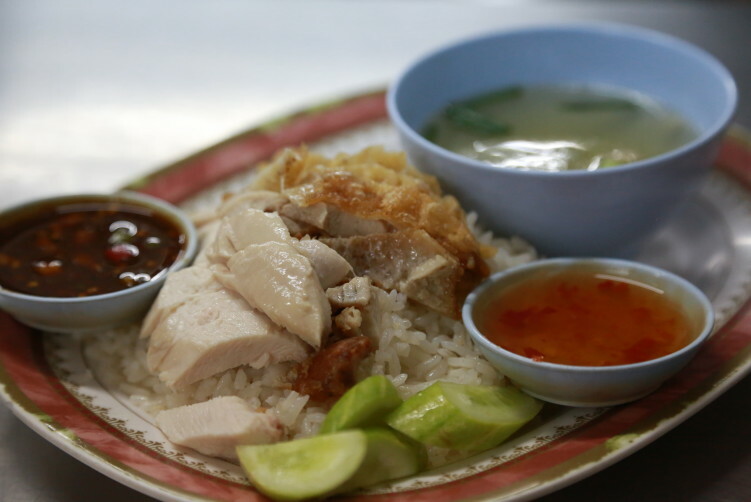 The classic Hainanese chicken and rice (khao man gai) is pre-made for the simple reason that it takes time to prepare it. 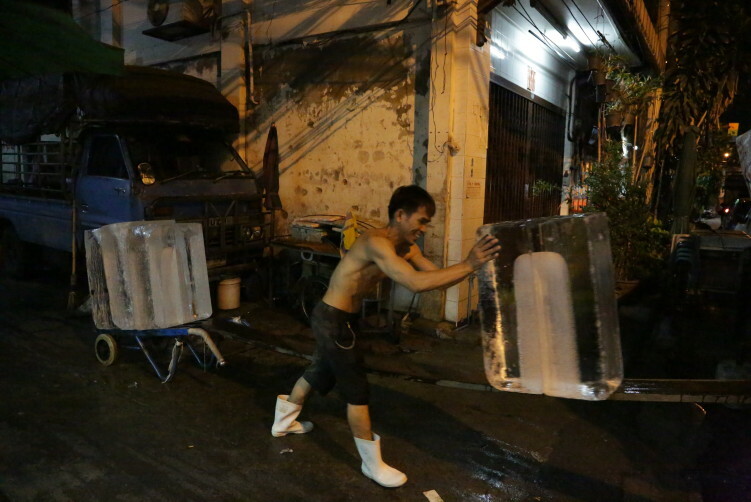 One of Bangkok’s best vendors for khao man gai is by the way Jae Wa close to Victory Monument. Chicken biryani (khao mok gai) is another example of pre-cooked food, and you find a very god cart in Convent road (Silom/Sala Daeng), just outside the Bua restaurant. The rice and curry vendors (khao gaeng) also have a very good reason to prepare their food in advance – it gives herbs and spices the needed time to penetrate the food, thereby adding more complex tastes. A pre-cooked curry just tastes way better then a freshly cooked batch. A good vendor is Ran Nai Oo at Chula Soi 11. Of course there is some concern related to pre-cooked food. It means you will need to give a bit more focus to hygienic issues and to pick the popular vendors where the food disappears in a few hours. Popular vendors shouldn’t give you any stomach problems. What you don’t won’t is food that has been soaking the sun for half a day or more. Areas around hospitals, schools and universities, train stations, some BTS and metro stations are normally good areas for street food as they have a high turn-over. As the competition is high in those areas, the quality is often rather good. Otherwise they wouldn’t survive. Also Thai people have focus on fresh ingredients in food making, and that also transfers to the plates served in the streets of Bangkok. 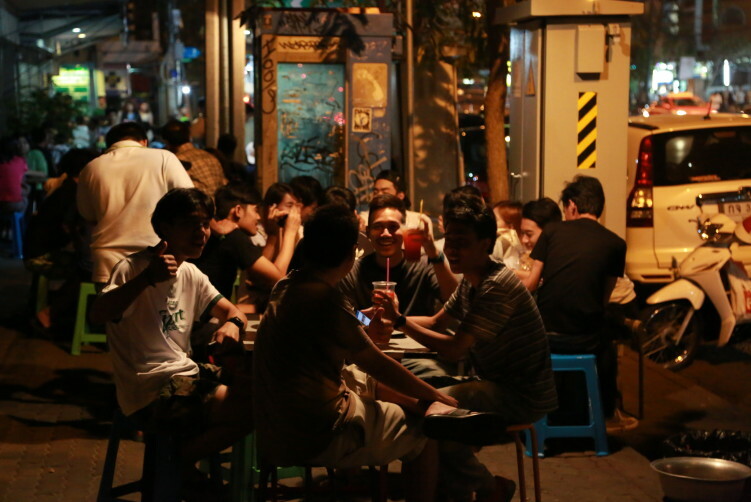 Se more in my article on rule of thumbs to locate the best street food. 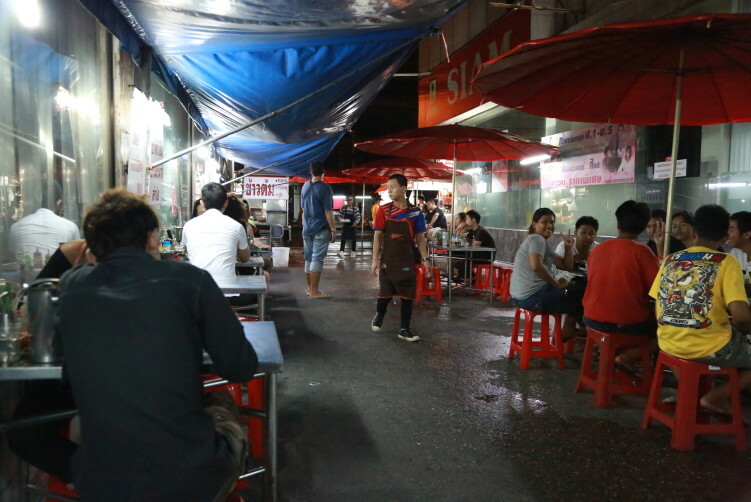 Street food is a popular choice in Bangkok. It’s handy, it’s cheap, it’s served 24/7 somewhere in the city, and most importantly, it’s really tasty. 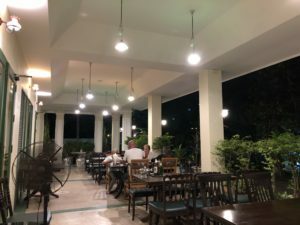 A 24/7 option for the nighthawks around BTS Nana and BTS Asok is Martins Kitchen. But of course, not everything served in the streets are good, far from it to be honest. In other words, you need to choose the good vendors. StreetsideBangkok hopefully points you to some of them, so check out Bangkok food map, but there are many other vendors out there that we haven’t tasted and tested yet. When it comes to recommendations, my prime suggestion is to not shy away from the possibility of just diving into the unknown – order something that looks a bit unfamiliar. Some of my best experiences is related to all those dishes you don’t find on the menu in Thai restaurants outside Thailand. I’m confident you will be positively surprised as well. Bon appetite!